Convenience is a keyword wherever we are. 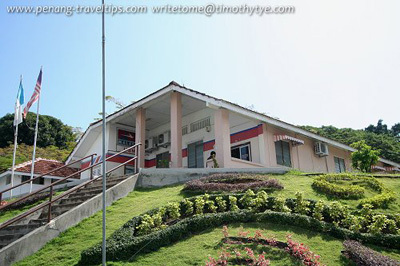 If you are staying in Penang for a longer term, especially for expatriates who are here due to work or under the Malaysia My Second Home (MM2H) scheme, you will want to know what are the services provided by the post offices to make your life much easier. 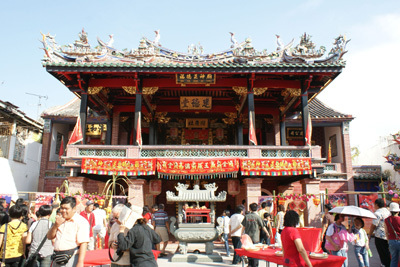 Whenever foreign visitors come to Penang, what astonish them most is the makeshift altars and stage with performers singing to the deities and gods in the altars. It seems like Penangites are an entertaining bunch, and visitors delight themselves by capturing the performances in video cameras to view again back at home. If your idea of a Nine Emperor Gods Festival is confined to Phuket, it shows just how little you know about George Town, Penang. 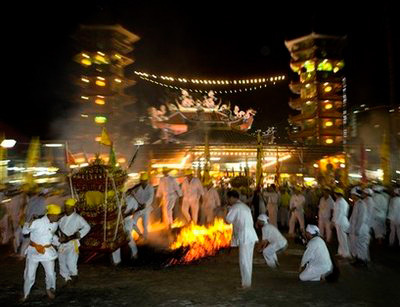 The Nine Emperor Gods Festival is one of the most interesting features of Penang island. 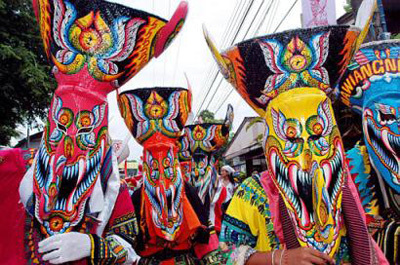 The Penang state government has taken an initiative to introduce the cultures of Penang to the international front, and one of the largest festival in Penang that received such attention is the Hungry Ghost Festival. 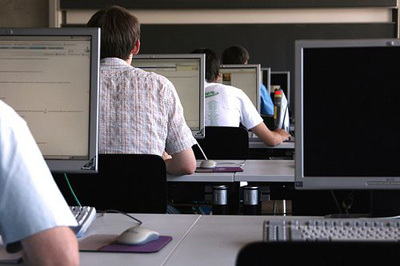 In year 2010, the state government had began sponsoring a venue for this event as part of the state's effort to boost the cultural interest and tourist attraction. When the island was first noticed for its economic value as an international port during the 18th century, the British government had taken steps to ensure the security of the island. 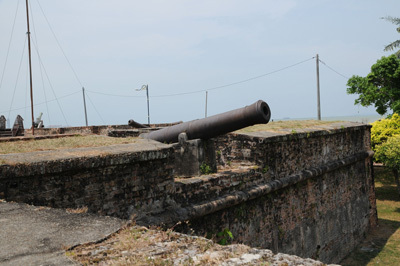 The Fort Cornwallis, an old star-shaped fort situated at the north eastern coast of the island, is the largest standing fort in Malaysia. 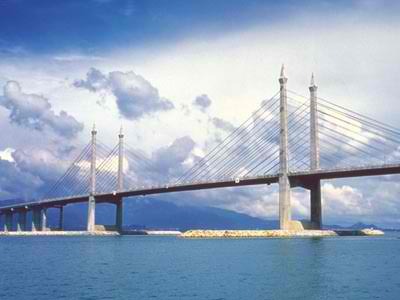 When you come over to Penang either as a tourist or for a longer term stay due to work or to establish your second home under the Malaysia My Second Home (MM2H) scheme, one of the important things you will want to know is about the banking in Malaysia. 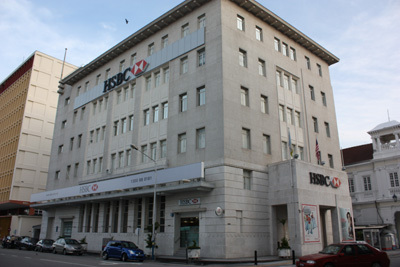 Penang, being an international hub for tourists and with a lot of multinational companies hiring expatriates, is full of local and international banks. 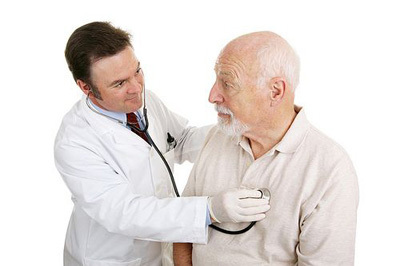 Many of us have heard of medical tourism, and it seems like a logical option for those who may need to get medical care overseas due to the lack of existing facilities in the homefront. 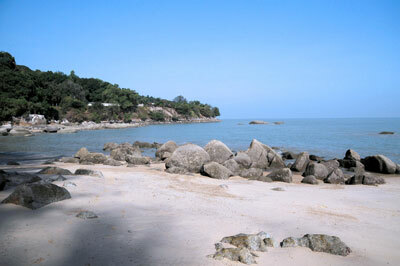 Over the years, Penang has a growing reputation of being a medical tourism destination, along with efforts by the government to position Penang as a MICE destination as well. Ask any Penangite who had left the island for work, and you will get most of them saying that they will return to Penang for retirement. Penang may have changed significantly for the past two years especially, but it is certainly a change for the better. 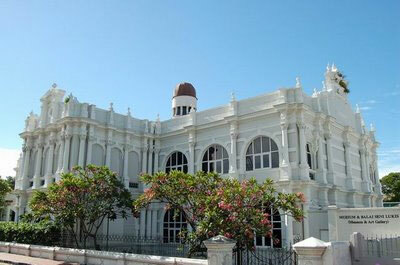 Many visitors are enticed to live in the island once they have come here. Penangites will come back for retirement, except for the remaining few who probably migrated to another country or had already gotten too used to living in another state. People love Penang due to many reasons. 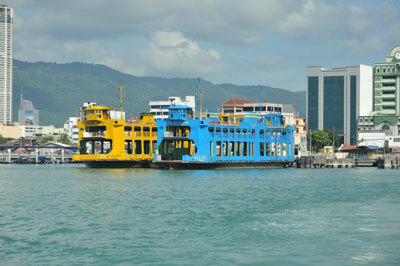 One of them is the low living cost in the island. Tourist sites are always focusing on one single attraction: it is either a beach destination or a city shopping destination. What if we say that you can have both the beach and the city shopping, all within close proximity to each other? Yes, it is possible, when you are in George Town, Penang. The tiny island was once a favorite holiday destination with its beautiful beaches, an assembly which attracted tourists worldwide. It stayed as a favorite for a long time, until beaches began to lose the attractiveness when rubbish piled in the wake of the millenium. The Pearl of the Orient started to lose its lustre in the world map, and people were forgetting that there is an island called Penang in this world. When visitors come to Penang, it is always welcoming to know that there will be no problem about language. Almost everyone knows how to speak even a little bit of English, and of course locals will converse with each other in the language that they are comfortable with. What is in your mind when it comes to the idea of an ideal wedding? For some, it is all about the photography, the banquet, and the honeymoon. For others, it is all about a simple ceremony involving only family members. There are also some who believe that getting registered is equivalent to a complete marriage without any other ceremony. However, one thing we know for sure is that any wedding needs a good venue, just to make it really memorable.